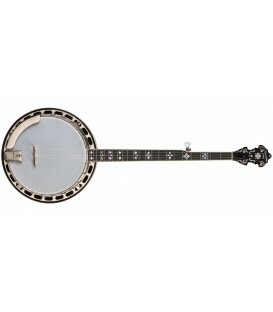 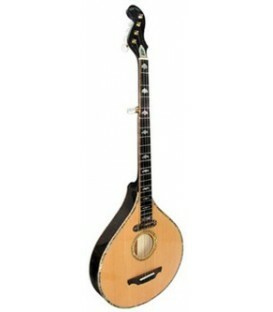 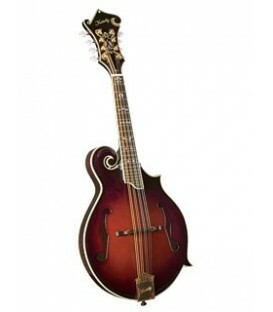 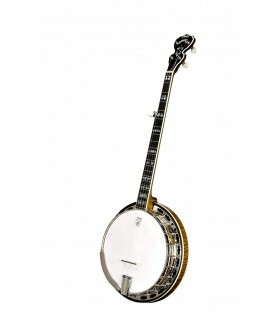 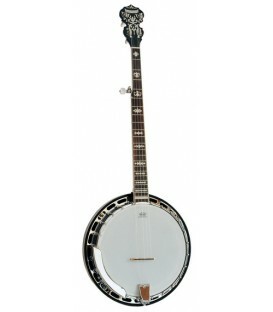 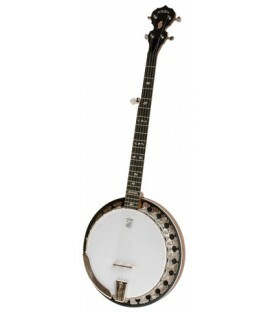 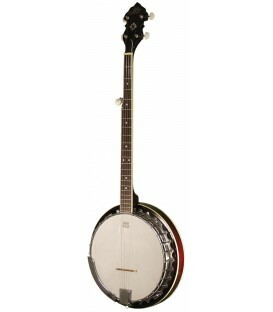 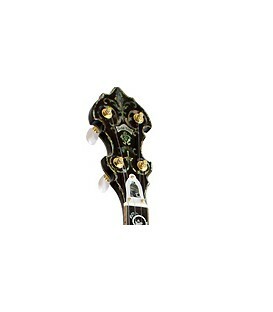 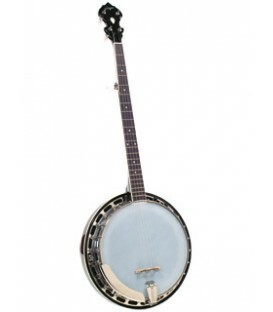 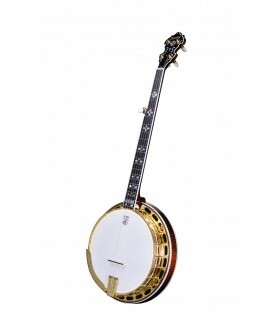 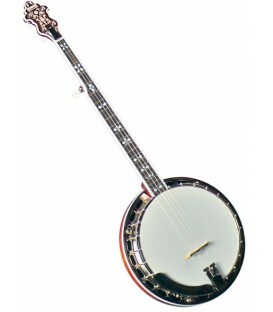 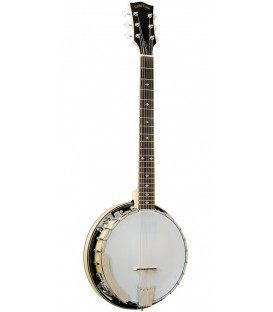 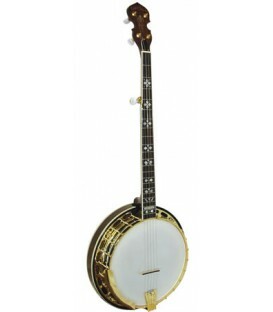 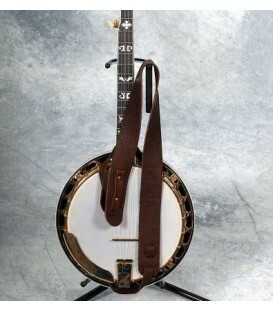 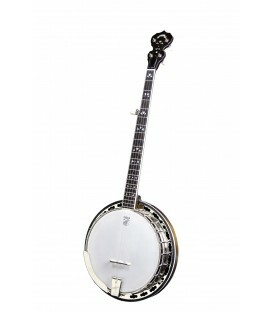 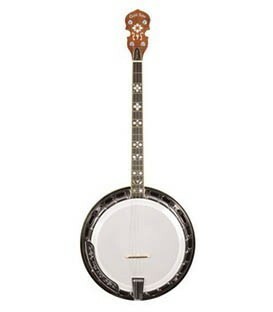 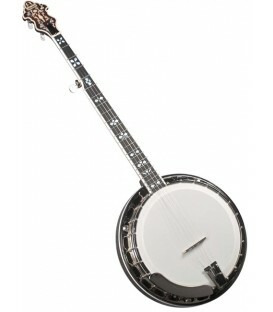 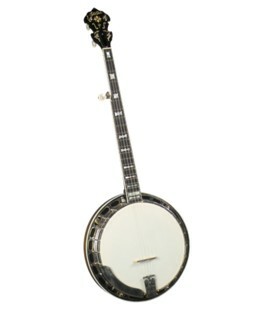 The Orange Blossom 250 in Gold plating (OB-250G) represents the staple of our bluegrass-style banjo line. 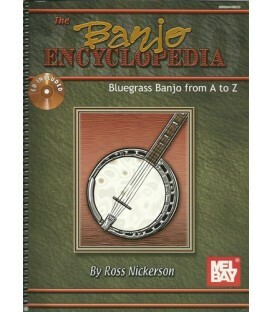 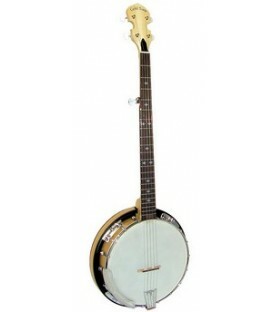 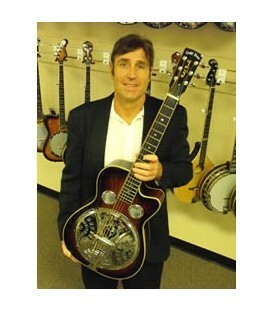 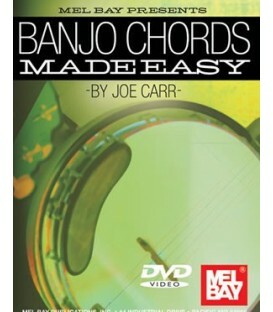 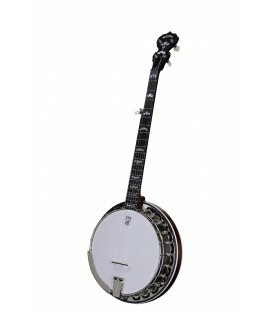 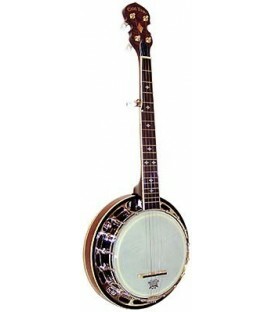 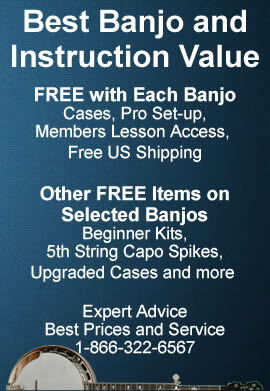 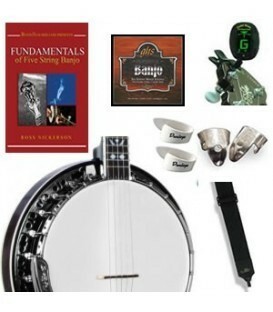 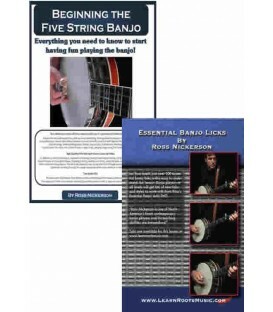 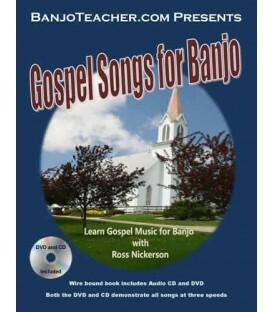 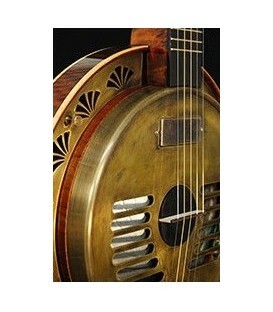 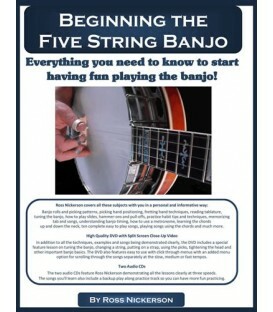 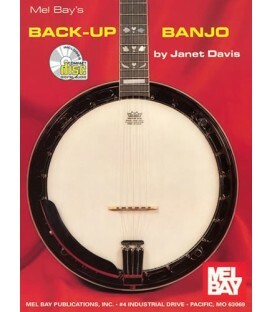 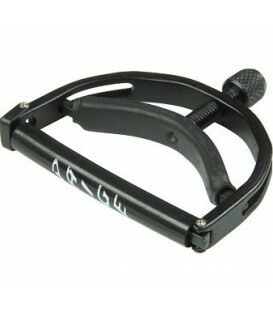 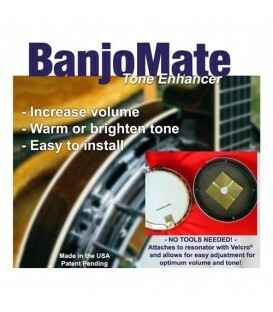 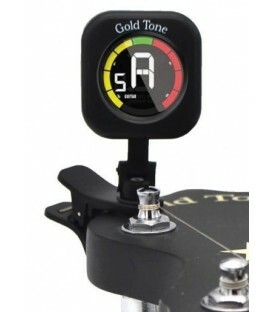 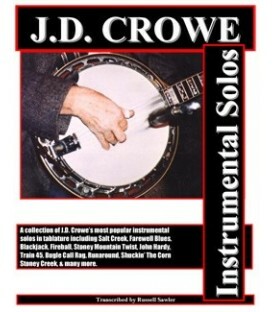 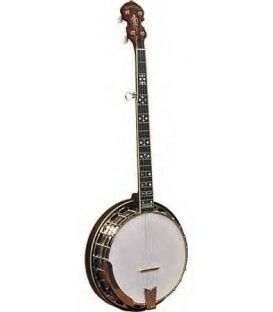 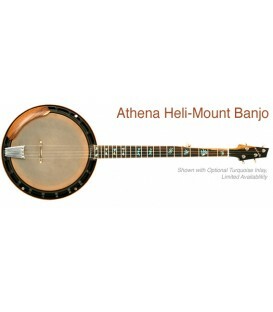 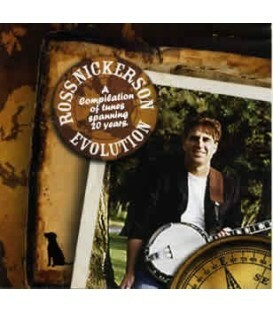 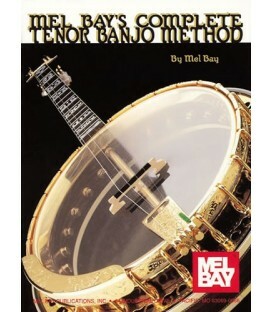 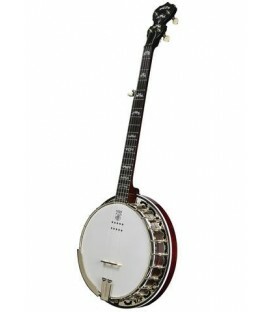 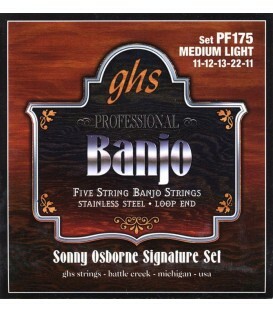 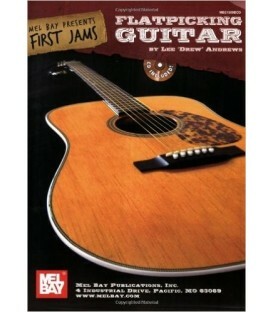 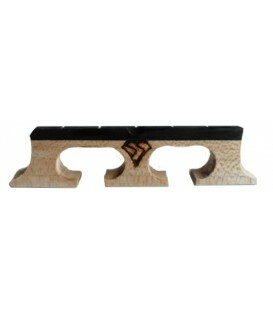 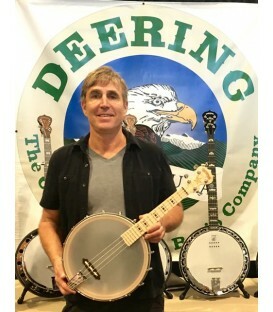 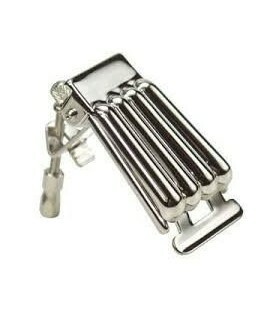 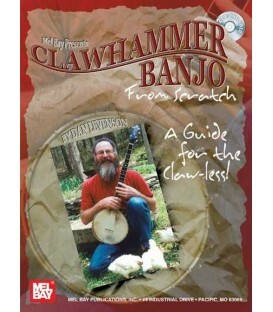 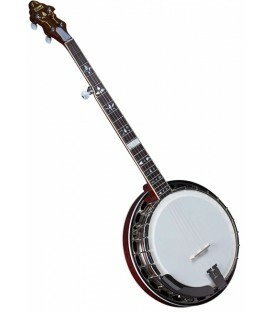 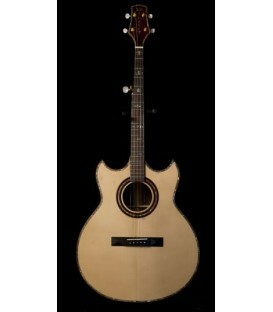 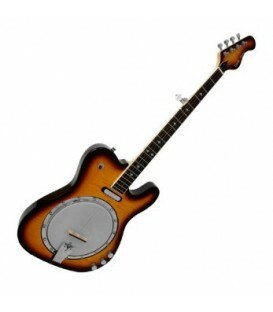 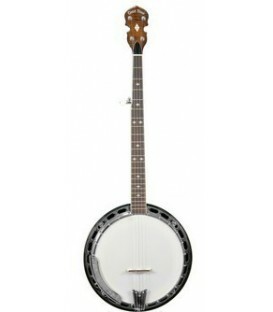 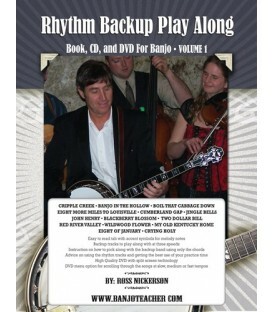 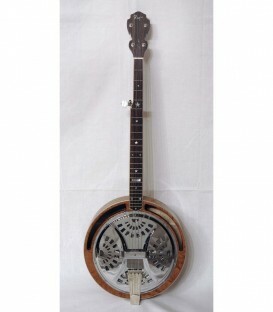 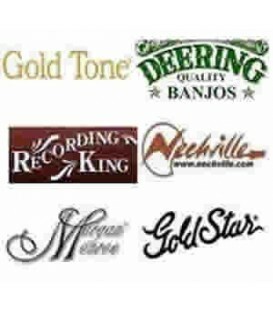 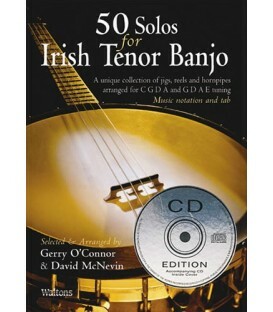 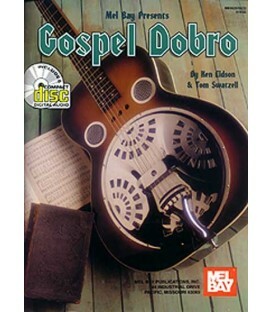 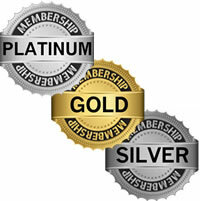 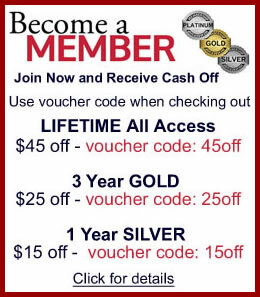 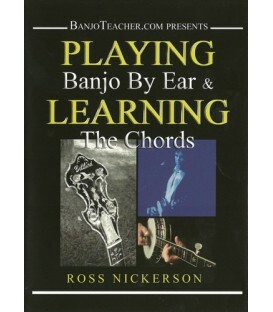 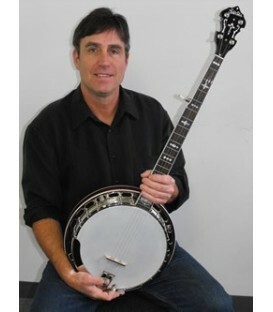 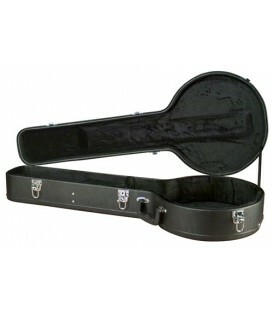 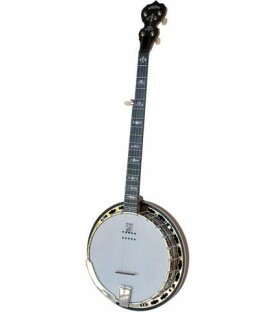 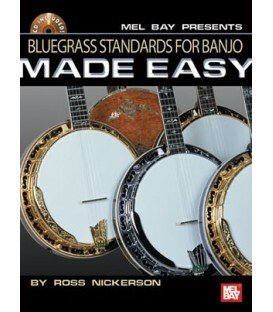 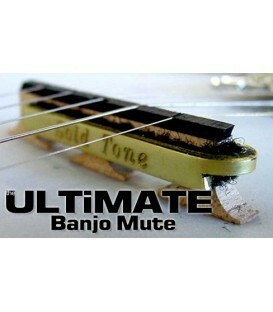 It has been one of the highest selling banjos in the Gold Tone line for the last 15 years and is the basis of many inspired additions going above and beyond the call of duty. 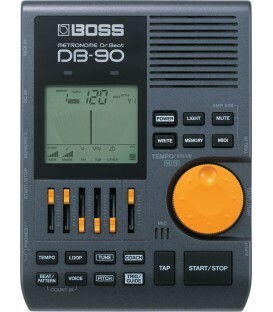 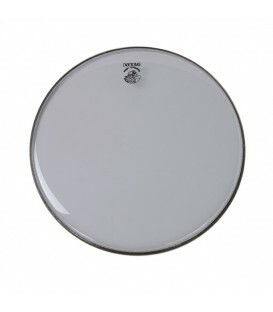 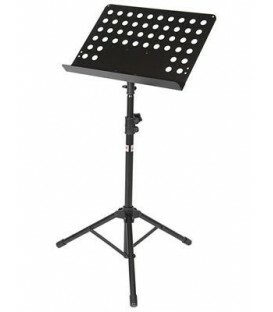 The OB-250 has been newly redesigned in 2007 to include a more modern appeal still holding on to its vintage and proven design. 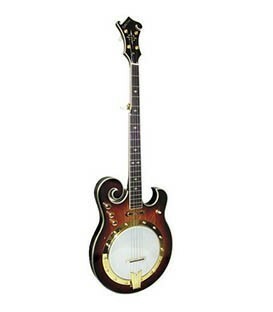 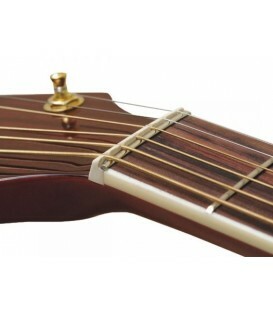 Features include the popular curly maple binding on the maple neck and resonator, GT-Master planetary tuners, Hearts & Flowers inlay, one-piece curly maple veneer on the resonator, straightline tailpiece, and a new gorgeous tobacco brown finish offset with gold plated hardware. 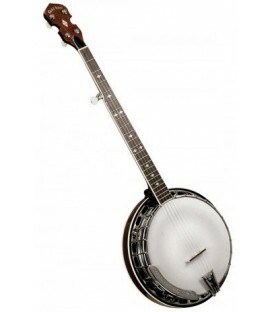 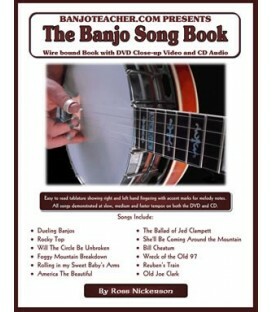 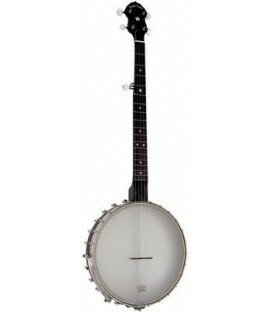 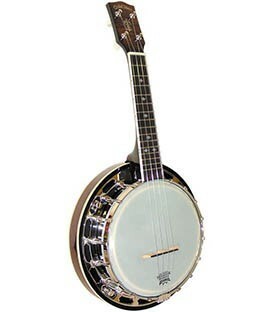 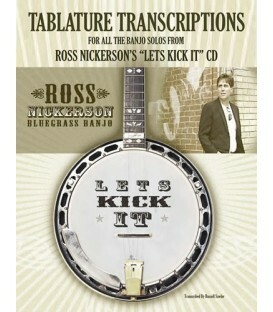 Despite the new additions, this banjo is a tone monster. 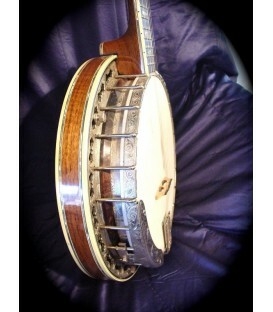 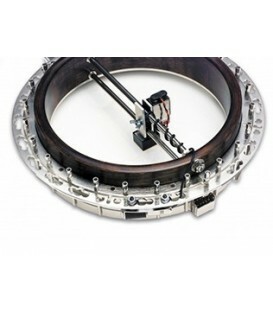 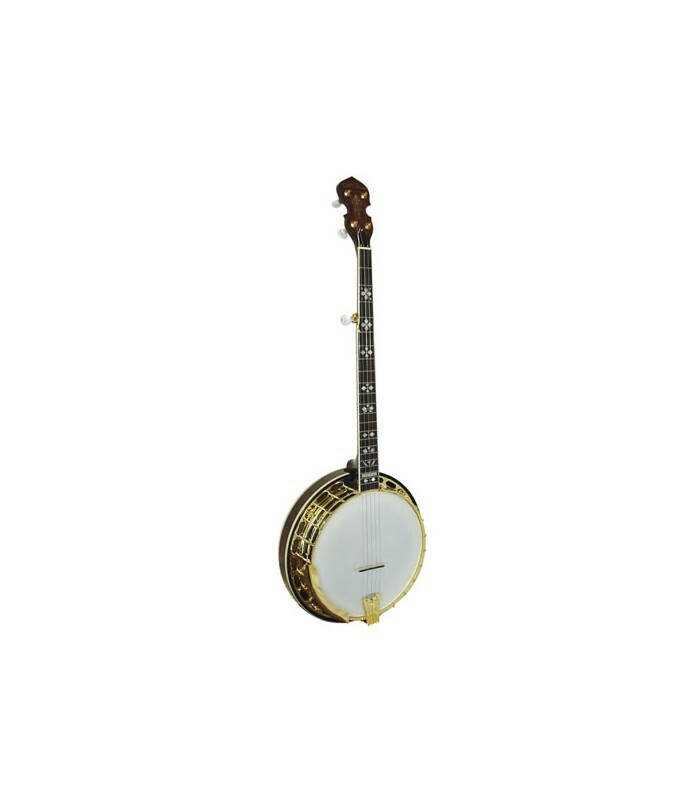 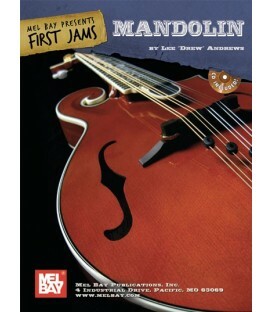 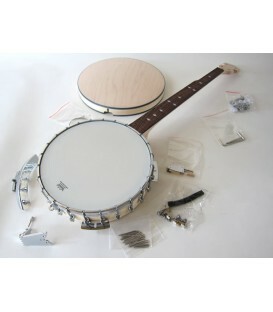 The flat-top 20-hole bell brass tone ring coupled with a 3-ply Canadian maple rim and a complete setup at the Gold Tone Factory in Florida, this banjo, or any of the other Orange Blossom models, will be the last banjo you will ever need!